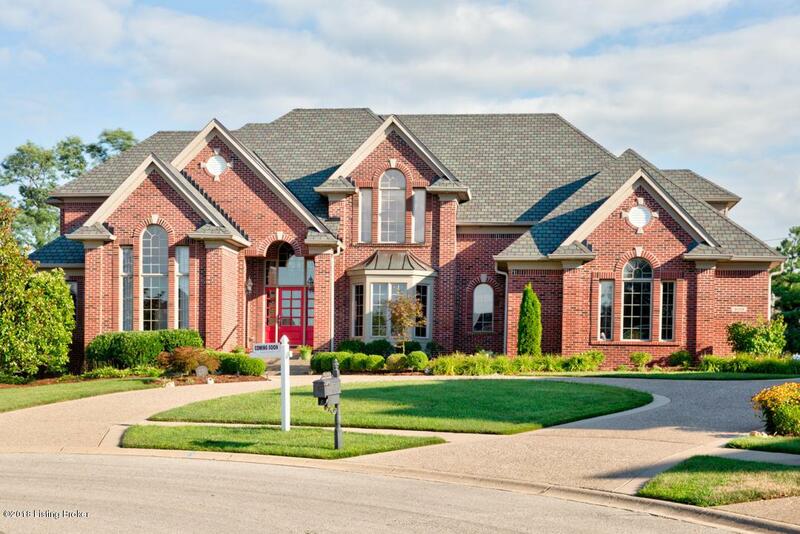 This stunning home Located on a large private lot is priced to sell. Completely updated and almost 7,000 Sq Ft of living space. Almost 5,100 Sq Ft on the first two floors. The curb appeal will grab you as you pull into the circular drive. As you enter the soaring entry way, you immediately know you have entered an estate home. 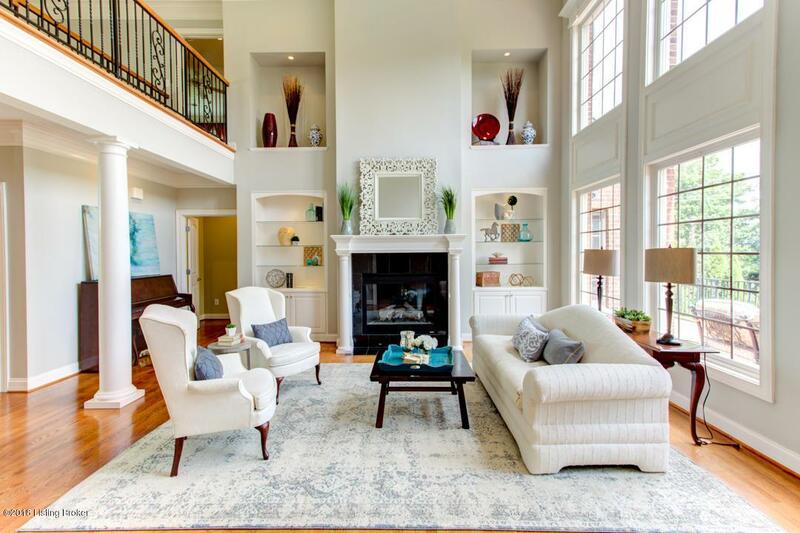 The two-story study is accented by a wall of custom shelving to hold your library of books. The formal dining room can accommodate the grandest of tables for family gatherings. The two-story great room is accented by a wall of windows overlooking your spacious deck and the oasis of your private yard. The great room is open to the large hearth room and your truly gourmet kitchen.Access to a large private screened in porch gives you everything you could possibly want in a kitchen. A large center island and gorgeous custom cabinetry and large pantry sets this kitchen apart. Enjoy the fireplace while preparing your meals. You have access to the rear deck and access to the second floor with a rear staircase. Your master suite is truly an owner's suite with also access to the rear deck. Trey ceiling lighting and crown molding accents your suite. The master bath has dual vanities and large jacuzzi tub and beautifully tiled shower. The two his and her closets are finished with custom closet designs and quite large. A large laundry area and half bath finish out the first floor. The custom staircase takes you to the second floor with 4 spacious bedrooms and a secret room hidden by custom bookcases, is a child's dreamy play area. Each bedroom has access to a bath. The lower level is an entertaining dream. Spacious and open with your own private theatre. A spacious area complete with custom bookshelves could be a bedroom, Craft room, or second office. A custom wet bar is perfect for entertaining while you open the French doors and serve your guests as they enjoy your outdoor living space. 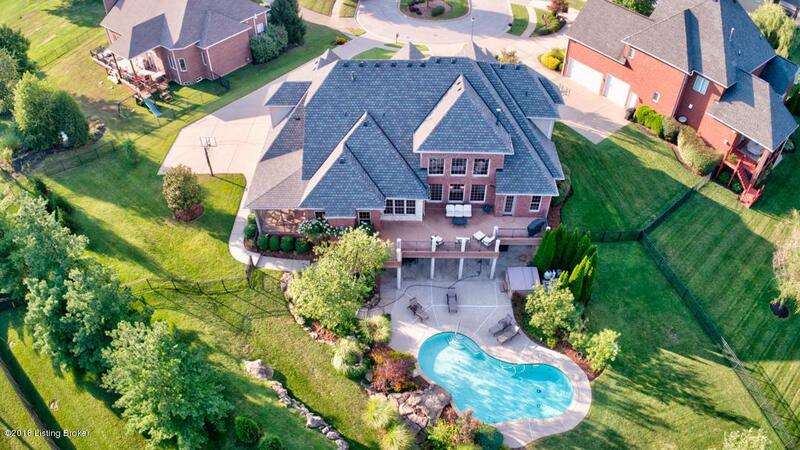 The cascading waterfall and private setting of your in-ground pool is truly everything you could possibly dream of. A rare 4 car attached garage, full irrigation system, surround sound throughout your home, updates galore and priced below purchase price.